In addition 70,000 smart meters with an automatic shut off will be replaced in Portland Oregon because of fires. Both of these companies are removing Sensus smart meters. 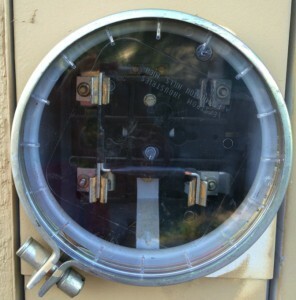 In California Pacific Gas and Electric deployed GE, and Landis and Gyr smart meters. 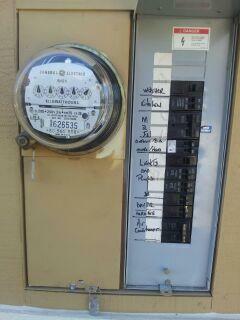 Whistleblower Pat Wrigley tells a CPUC judge that these smart meters cause fires. Pacific Gas and Electric will not admit it, even though there is evidence that smart meters are exploding and catching on fire. 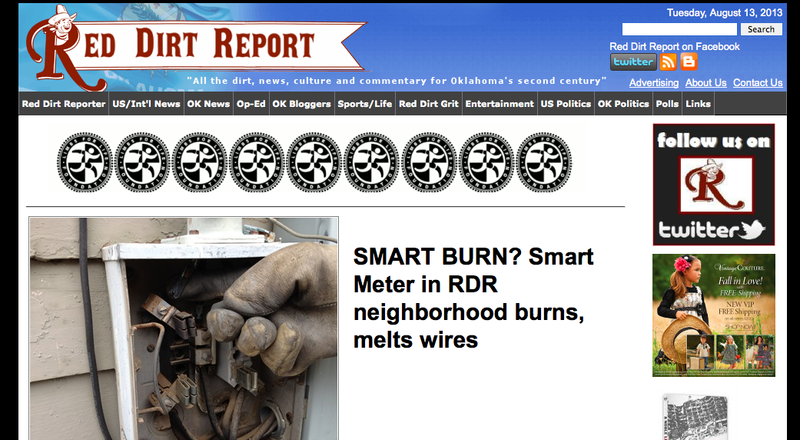 Today the Red Dirt Report tells of a smart meter fire in Oklahoma, one day before a smart meter hearing is scheduled to come before the Oklahoma Corporation Commission. The homeowner also reported the air conditioner was not working. Click here to read more smart meter fires. 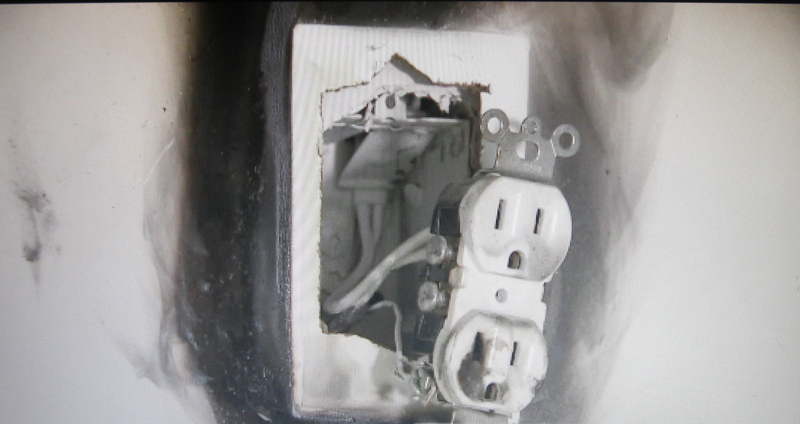 Despite evidence that smart meters cause fires and explosions, in the following Stop Smart Meters video, a PG&E spokesperson says, that of all the nine million smart meters deployed in California PG&E has no reports of smart meters causing fires. KO says a smart meter exploded-with a pop-pop-pop, flames and a big KABOOM- on her house. She has pictures showing the fire damage. 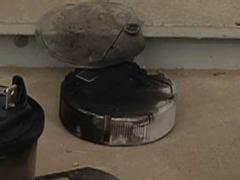 In Bakersfield, media reports a smart-meter blows up at a business. The PG&E technician told the employee that he had replaced at least 15 meters around town due to the same problem. 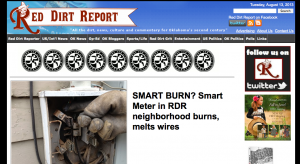 The Berkeley fire department reported finding a smart meter “… hot to touch and smoking, with a orange glow inside the meter housing”. Two California fire department captains contacted the EMF Safety Network to report fire hazards associated with smart meters. We also know that PG&E settled out of court in a wrongful death suit where Larry Nikkel lost his life in a smart meter fire. Fires related to smart meters are reported in California, Florida, Georgia, Illinois, Maine, Pennsylvania, Texas, Australia, and Canada.